As the temperature continues to drop, knowing how to maximize your wintertime energy savings will not only reduce your financial costs, but also improve the overall energy-efficiency, comfort, and eco-friendliness of your home. Whether you’re interested in considering a new heating system or thermostat, or are just looking for simple ways to save money and stay warm at home, there is an option that offers energy benefits for you and your family this year. Most furnaces are expected to last 15-20 years, while heat pumps typically last an average of 16 years. If your heating system is more than a decade old, it may be starting to struggle with providing the heating you want with efficiency and reliability. Even an old heater that is regularly serviced will be less efficient than a newer system, simply because of advances in technology that have been made since its purchase. If your heater has been experiencing problems for a while or you have called for several heating repairs in the recent past, it’s also a good indication that you may benefit from installing a new heating system altogether. Talking to Washington Energy Services about your current heating system and the benefits of replacing it can help you decide whether this solution is the right investment in your home energy savings. Even if your heating system is still relatively new, it’s also important to take a look at its control system. An outdated thermostat can hinder your furnace’s efficiency by affecting the control you have over the appliance and the heat it puts out. Upgrading an older manual thermostat to a digital programmable thermostat is a simple way to increase your home’s energy efficiency by exerting finer control over the temperature setting you choose. Using programs to heat your home only when you are present and reduce your furnace’s output while you area away is another great energy- and money-saving strategy that takes very little time and work to establish. Even if you haven’t had your heating service take a look at your HVAC system yet this year, it’s never too late to schedule a heating tune-up and cleaning. Regular maintenance is one of the best ways to extend the lifetime of your furnace and improve its heating output, reducing wasted energy caused by poor airflow and dirty or worn components. Our technicians can also make recommendations as needed to keep your heating system working as efficiently as possible, so you can continue enjoying energy savings for years to come. Regular maintenance also holds other benefits, including a lower risk of heating breakdowns that will cause stress and inconvenience during the cold winter weather. Even better, joining our Guardian Maintenance Club will keep your system running well for years to come. If you have questions about heating your home in Seattle, we have the personalized answers and solutions you need for greater energy savings and comfort. You can find out more about us on our website, or check out our blog for more home heating tips. Posted On: September 17th, 2015 Filed Under: Home energy audit No Comments on What is a home energy audit? Enter Will Martinez – Home Performance Extraordinaire! The audit begins with a test for leaks throughout the home including at the meter. 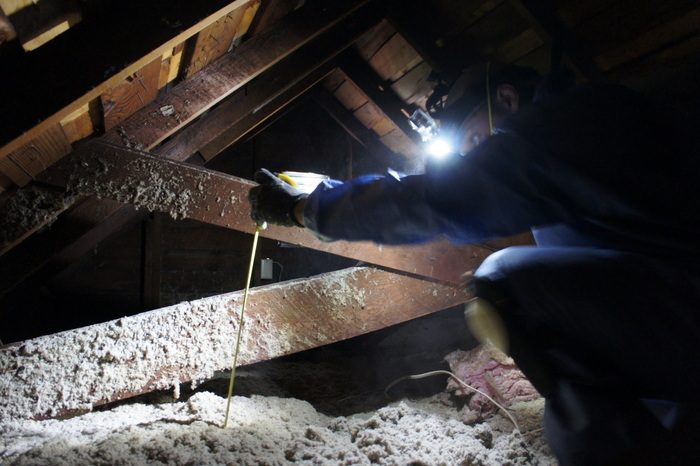 A lot of energy loss can be attributed to under-code insulation in the attic. 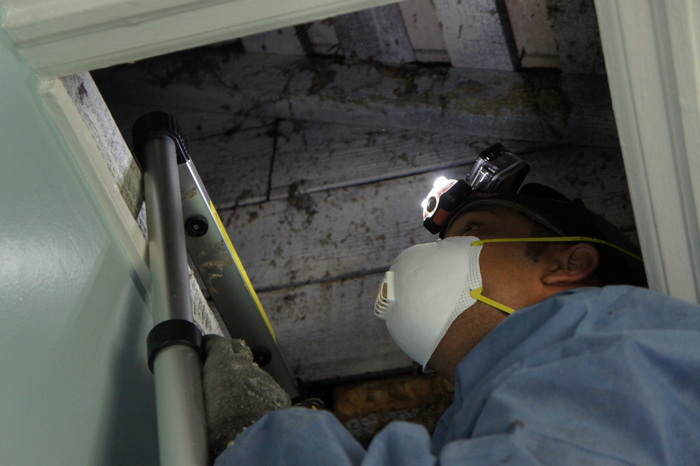 The great part for the homeowner is that you can explore your attic and crawlspace along with the auditor – without ever suiting up or leaving your seat. This live GoPro video feed allows the customer to ask their own questions about what’s going on in these areas of the home. 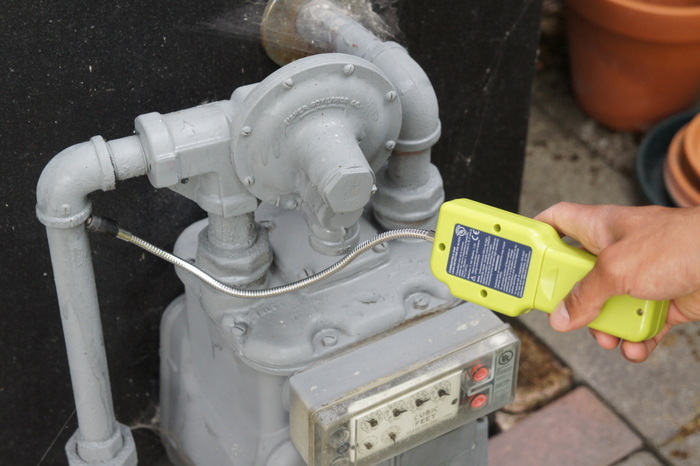 In addition to the outside meter, the water tank and the combustion system is checked for wasteful and potentially harmful gas leaks. 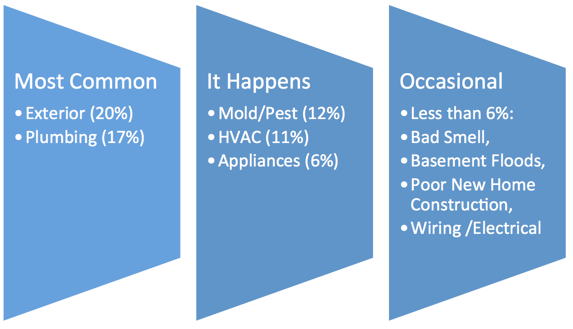 An area where homes lose efficiency (and homeowners lose a lot of money) is via leaky ductwork. Here, Will finds many opportunities for improvement. A well-sealed duct will not only prevent your conditioned air from escaping into unused spaces, but it will keep your system from working harder than it needs to. 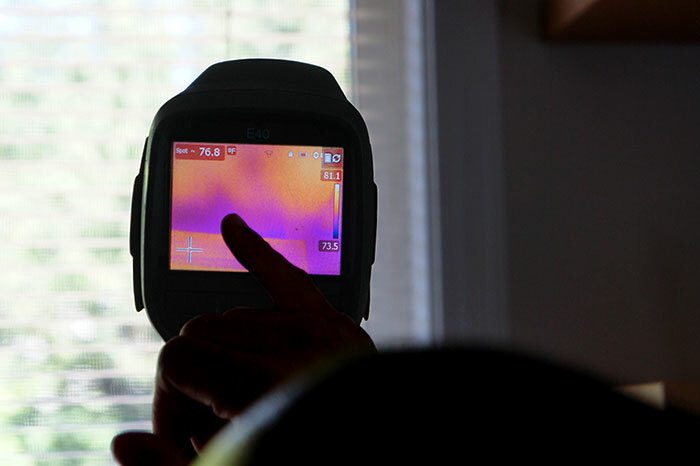 Our infrared camera will find hot or cool spots in your home – opportunities to seal or insulate better. 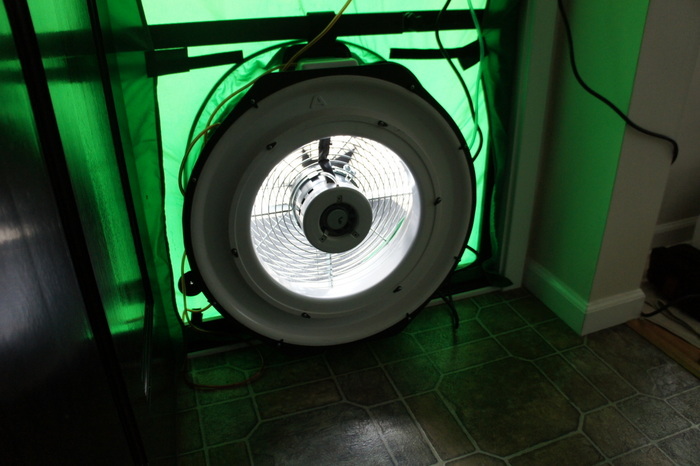 Combined with our blower door test (below) you can see in real time heat or cold air (depending on the season) escaping your home where you don’t want it to. A blower door is a powerful fan that mounts into the frame of an exterior door. The fan pulls air out of the house, lowering the air pressure inside. The higher outside air pressure then flows in through all unsealed cracks and openings. Will and the homeowner are able to see the air coming in using a smoke pencil and by using an infrared camera. Once Will collects all of the data he needs, he’ll head back to the home office and create a detailed 16-page report. The report provides the data collected during the audit and adds professional recommendations to make your home more efficient. If you’re ready to assess your home’s performance and create a game plan for saving energy (and money) – contact us using our free estimate form or give us a call at 800-398-4663. The major problems tended to be in the exterior (roof, siding, paint, windows), and plumbing. Many experienced mold or insect issues, heating and cooling systems that didn’t perform, and appliances that would not run. They discovered rooms with no heat, wiring problems, basements that flooded with the first rain and bad smells. There were also complaints about poor new home construction including squeaky floors and low quality materials. In this day and age, the majority of home buyers are obtaining home inspections prior to purchase and making the sale contingent upon the outcome. So how could these home problems have been missed? What’s in a home purchase inspection? Check appliances, heating and cooling system, plumbing fixtures and electrical outlets to see if they work. Visual inspection of the home exterior, structure, pipes and electrical, noting the condition and type of materials and obvious signs of damage or water intrusion. The inspector runs all the faucets and flushes the toilets. He or she tests the plugs in the bathroom to see if they are GFI plugs. They go up on the roof and down in the crawlspace. They determine if the dishwasher functions, but not how well it cleans. 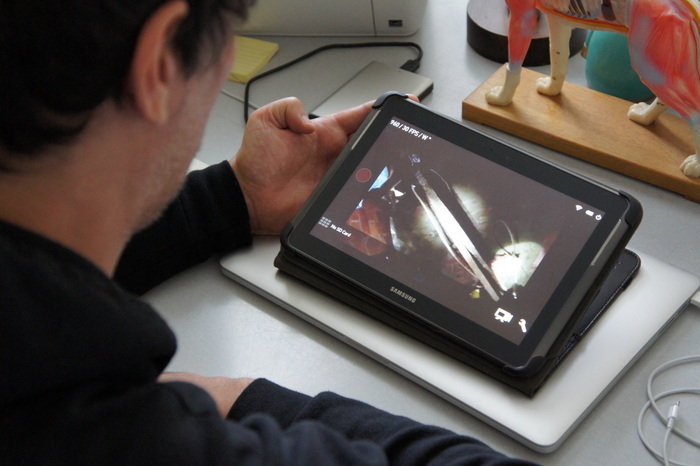 An inspector will identify damage and note it in a report. This is a visual inspection so it does not usually include testing of equipment beyond establishing that it turns on. 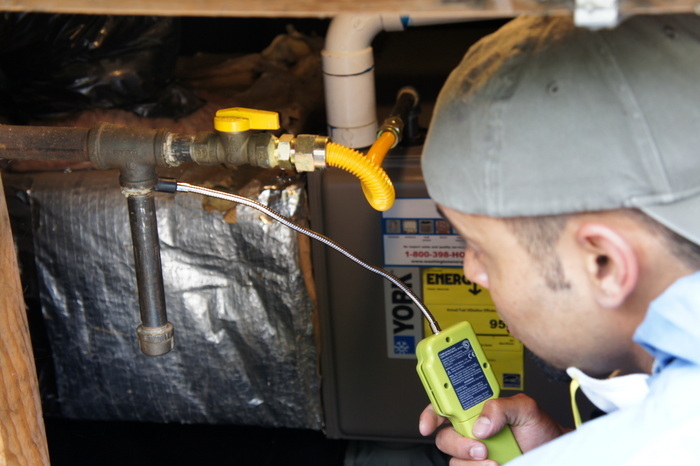 It does not include insect, mold or radon inspection, air quality measurement, alarm systems, fireplace masonry, energy cost evaluation, code compliance or identification of sewer or plumbing issues beyond visible leaks or clogged drains. Many people say that if you use an inspector suggested by the realtor, they will be in cahoots to promote the sale. That conflict of interest is hard to determine, but checking the background and experience of an inspector is easy, and a good idea. In Washington State, inspectors are licensed, and unless they were in business before 2009, they have to pass a licensing exam with both a written and field test. Washington is one of only a few states to require this higher level of licensing. If you are buying an older home and want to increase your knowledge before you buy, you might want to add some of the following additional inspections to your buying process. These are each less than $300 and could save you much more in surprise repairs. A plumbing inspection done by a licensed plumber can augment your home inspector’s report, especially if you request toilet leak testing and a camera inspection of your sewer line. Toilets are often a source of water loss and expensive water bills for the home, and an easy test can pinpoint if they need repair. The sewer line is the most expensive part of the plumbing to fix. It may clog and backup into your house, or unseen from above, be crushed by tree roots in the yard. A camera inspection allows you and the plumber to see just what is going on, and gives you an opportunity to ask the seller to take action. Heating and cooling systems, water heaters and gas fireplaces can be inspected by a licensed HVAC professional in a diagnostic service. If the owner has had a recent maintenance service, you can request a record of that service and see if any issues were found. Another type of inspection to enhance your knowledge as a home buyer would be a home energy audit. A home energy audit is a comprehensive series of tests which look at the house as a whole system including heating, cooling, ventilation, indoor air quality, insulation, gas combustion safety, damage from water intrusion, and energy use. While the audit is most often used by people preparing to make energy efficient upgrades, it could be a great benefit, especially to home owners buying an older home. 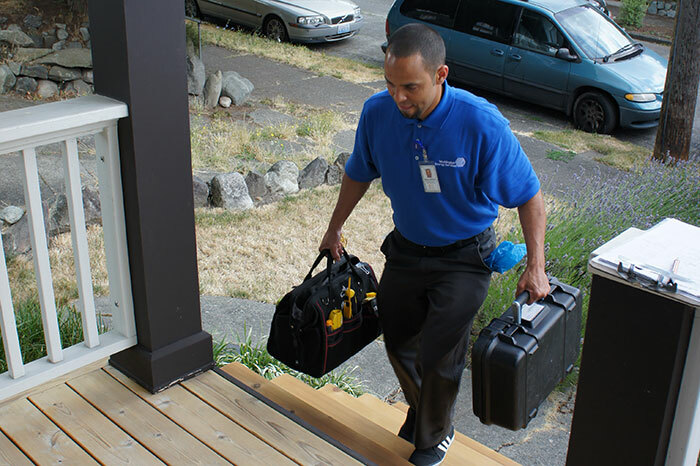 Washington Energy provides plumbing inspections, HVAC diagnostic services and home energy audits with their licensed and highly skilled technicians. Contact us for more information or to find out more about the NW Energy survey. * 2015 NW Energy Survey, conducted among 1065 Western Washington adult homeowners. There are more places where air leaks in and out of your home than you may be aware of. 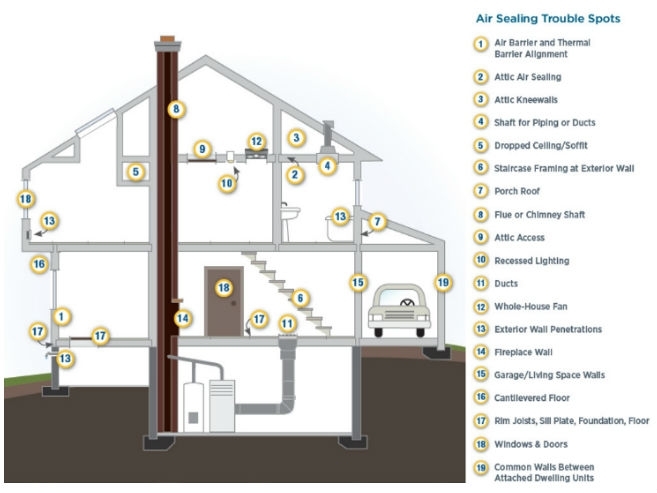 Most people recognize that air leaks around windows and doors, but this illustration from the Department of Energy’s Guide to Air Sealing*, shows 19 areas of the home where measurable air leaks can affect air quality and energy loss. For example, did you know that air leaks around every single electrical outlet and switch plate in your house? The easiest Do-it-Yourself leak fixes are weather stripping doors and caulking windows. Materials to do weather stripping and window caulking can be purchased from most hardware stores and applied by the homeowner. Most window companies require caulking to be done in order to maintain warranties for their windows. So it’s a good idea to do it annually, or at least check it for wear annually. Caulking around flues, vents and pipes is recommended to be done by a professional contractor using caulking materials that are safe for the application. Your windows and doors may be closed and sealed, but there may be another big hole open for air to escape. Fireplaces can leak through the flue not closing tightly, through small cracks in the masonry chimney, or from the penetration of the chimney through the roof. During a home energy audit, air leaks from your chimney will be identified, but beyond that, chimney inspection should be performed on a routine basis, if only to make sure animals haven’t nested in it. The National Fire Protection Association says “chimneys, fireplaces and vents should be inspected at least once per year for soundness, freedom from deposits and correct clearances”. According to the US Department of Energy “air sealing is one of the most cost-effective ways to improve the comfort and energy efficiency of your home. Hire a certified professional contractor for best results”. We didn’t make that last part up. A certified home energy auditor is trained to assess the air sealing and ventilation needs of your home. They use technology such as blower doors tests, infrared cameras and other measures to locate sources of air leakage and ensure adequate ventilation. The auditor is trained to look for safety and health issues, and local building codes. Why does this matter? Because you can actually over seal your house, locking in carbon monoxide from gas appliances. Washington Energy Services provides BPI certified home energy audits and air sealing services. Learn more and see if your home might benefit from an audit. 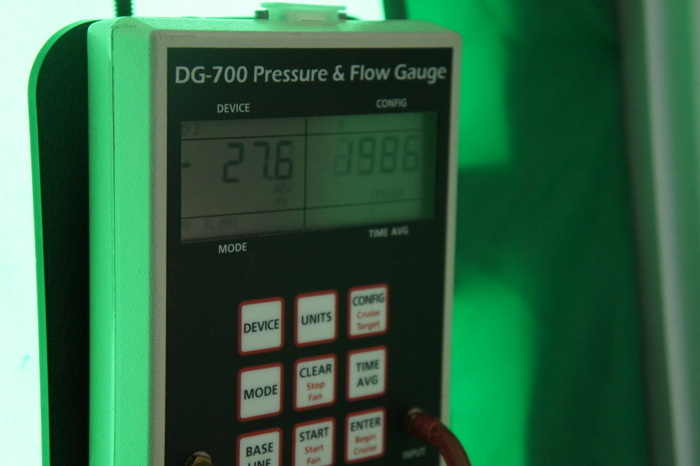 Posted On: October 12th, 2012 Filed Under: Home energy audit No Comments on Home energy audits: how well is your home performing for you? Plumbing emergencies never happen at the ideal time. Plumbing is one of those luxuries that we tend to take for granted until the day that you can’t flush your toilet or take a hot shower. Chances are that you never thought about having a plumber out until it gets to that emergency status of a flood, backed up drain, or no hot water. But it doesn’t have to be that way. The best way to prevent a plumbing disaster is to have regular, thorough whole house plumbing inspections. Most people don’t realize that this service even exists. It does, and it can save you many headaches down the road. When was the last time you were under your crawlspace to check and make sure that nothing was leaking? 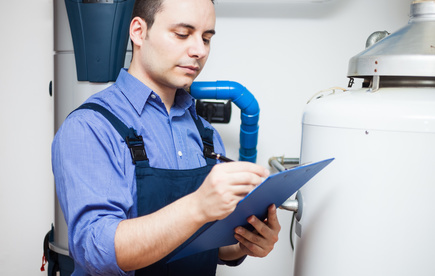 How about flushing your water heater as required by the manufacturer on an annual basis? Have you had the water pressure checked, ever? Here’s some of what a licensed qualified plumber will be doing when they give you an inspection. Give recommendations for improvements where needed. No inspection can ensure against all future emergencies, but many pre-cursors to common problems can be found and fixed or at least, identified. Your plumbing system is one of the most critical systems in your home, and deserves your attention. Call or click PlumbWorks to have an experienced, licensed plumber out to perform a whole house plumbing inspection and a water heater flush and safety inspection. PlumbWorks is the plumbing division of Washington Energy Services, with licensed, expert plumbers ready 24 hours a day.